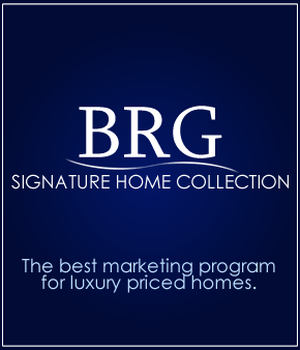 Beach Realty Group is the #1 non-franchised real estate company on the Grand Strand. We are an elite team of Realtors committed to providing the highest level of service, expertise, and professionalism on The Grand Strand. The talents and experience of our team members are the cornerstones of our success. We pool together our resources and provide our clients with solid knowledge of all types of real estate transactions and varying properties, including foreclosures, short sales, new construction, custom homes, oceanfront condos, land purchases, luxury homes, and more.